HPC is used for all tasks that require big calculation power, like forecasting the weather, climate studies, physics simulations, parallel compute. Grand challenges are fundamental problems in science and engineering with broad economic and scientific impact, and whose solution can be advanced by applying HPC techniques and resources. than the competition. This is one example of a critical function of high performance computing (HPC), one of 2CRSI’s areas of specialization. 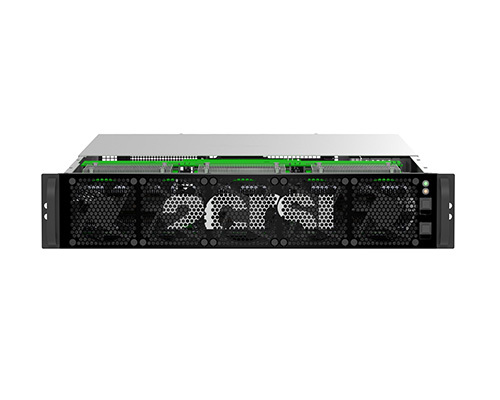 This server is designed around an Intel® S2600 TP motherboard and features 16 memory slots and 2 sockets for Xeon E5-2600v3/v4 processors for a total of 24 cores. It includes 6 Intel Xeon Phi 7120D accelerators yielding 366 cores, not including the 2 Intel Xeon CPU, and reaches a computing power of nearly 9 Tflops, with 2000 watts redundant power supply. 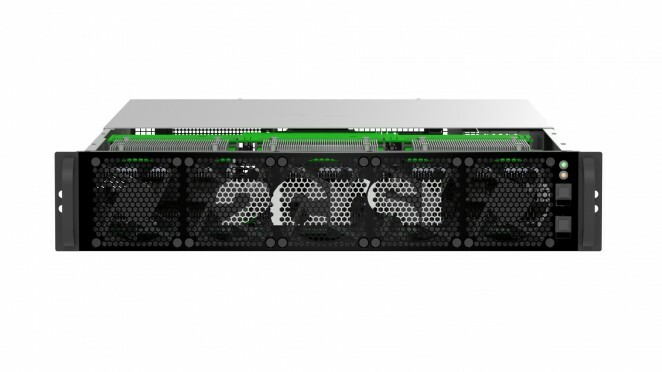 To achieve this, 2CRSI developed internally a PCI Express Gen 3.0 switch board for accessing Xeon Phi accelerators through a PCI Express switch.